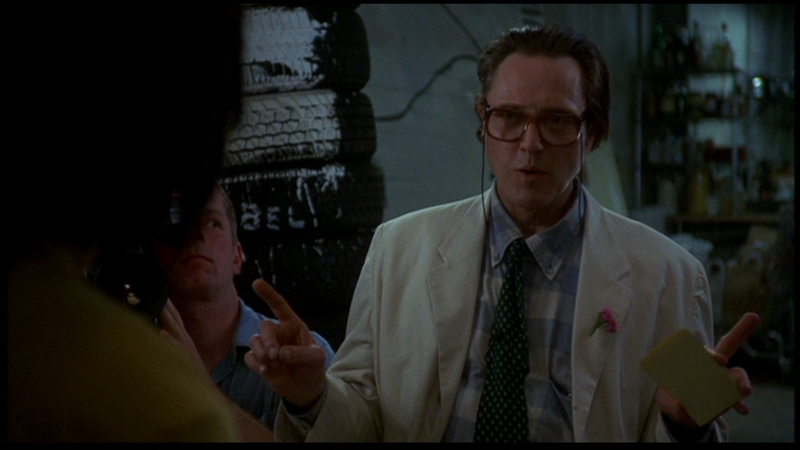 Walken in Short: In just a single scene near the end, Walken plays a man interviewing Basquiat for a documentary. Nothing amazing, but he does alright. Film in a Sentence: Set in the ’80’s BASQUIAT captures the rise and fall of a capricious and prickly New York street-artist that befriends Andy Warhol, shakes up the art world, and struggles with a massive heroin addiction. 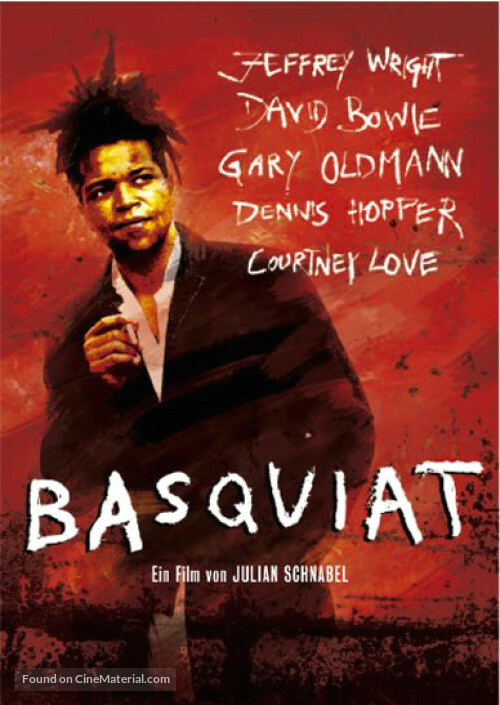 Director & Writer: Julian Schnabel was a peer and acquaintance of Basquiat’s. Schnabel’s art career exploded in New York at around the same time as Basquiat. Fun fact: Basquiat’s estate wouldn’t let him use any original paintings for the film, so Schnabel painted the copies himself! MPAA: It’s an ‘R’, mainly for expletives and drug abuse, but there’s a bit of the ol’ inout inout too. Actors Other Than Walken: Look at this cast! Jeffrey Wright, Benicio Del Toro, Claire Forlani, Dennis Hopper, David Bowie, Gary Oldman, Michael Wincott, Parker Posey. Some of these are just small parts, but all together they really make this film shine. FUN FACT: David Bowie plays the part of Andy Warhol in this, and that alone makes this a film worth watching! Available to Own: You can find this fairly readily on DVD online for under $10, no blu-ray yet. Walken Content: 2%. As previously mentioned, Walken has a very small role in this, a single scene where he conducts an interview, and some questions get under Basquiat’s skin just a bit. It’s like 2 or 3 minutes and he’s done. And right away Basquiat goes: “Oh, I use a lot of colors, not just black.” And punctuates it with a big ol’ innocent grin. Should You Watch This? Yes, although not on account of Walken. All told, it’s an interesting film, the cast is fantastic, and the writing is sharp. Oh, and Jeffrey Wright naaaaaails this as Basquiat. He’s so intense, and broody, and yet still whimsical. So good. Yeah, check it out. What’s Next? THE FUNERAL is a darkly energetic crime-family gangster film set in New York in the 1930’s. 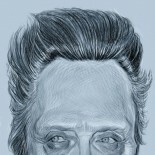 This is one of my favorites of Walken’s! This entry was posted on August 7, 2017 by Something Something (todd) and tagged art biopic film, Basquiat, Christopher Walken, Davis Bowie, Dennis Hopper, Julian Schnabel, Walken Chronicles, Walken Film Review.